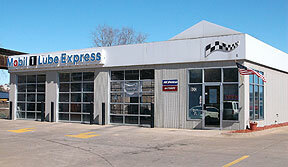 (319) 887-1655 600 S Riverside Dr Iowa City, IA 52246 8am-5pm M-F, 8am-3pm Sat Free Wifi while you wait. The crew at Mobil 1 are quick and professional. Oil changed in 10 minutes (or less) without the usual “Jiffy Lube” pressure to buy air filters and add ons. They wash the windows and clean the carpet too! I’ve been going to Mobil 1 for years. They take care of all four of our families cars and gave advice that I took to heart. Tom recommended my daughter to have her brakes inspected (they don’t even do brake jobs btw) and are just really helpful in all needed maintenance stuff for our vehicles. I've used this place for many years and I trust them to do what they do every time. I did my own basic maintenance until I started going to the Riverside Dr. shop. The new owner has worked/managed this location for years, great to see it sold to someone who knows and cares. Talk to Tom about what you want, he'll take care of you and your vehicle. I've been bringing my cars to these guys for years. I adore them. I'm always in and out in about 10 minutes, and I've come to trust them if they bring something to my attention that needs fixing. 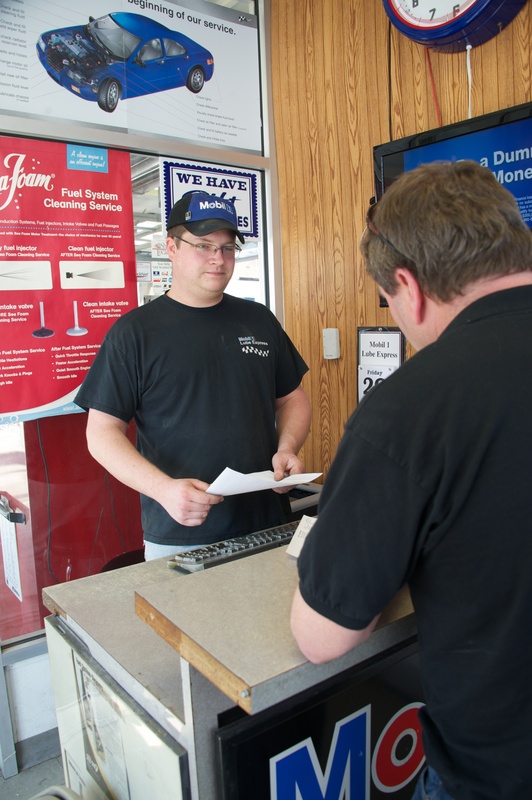 Our signature 10 minute oil change is a fast and friendly experience that is a thorough examination of the mechanical and safety condition of your vehicle. Conventional oil is simply refined crude oil. Synthetic oil, however, is not only refined, but it is also distilled, purified, and broken down into its basic molecules. 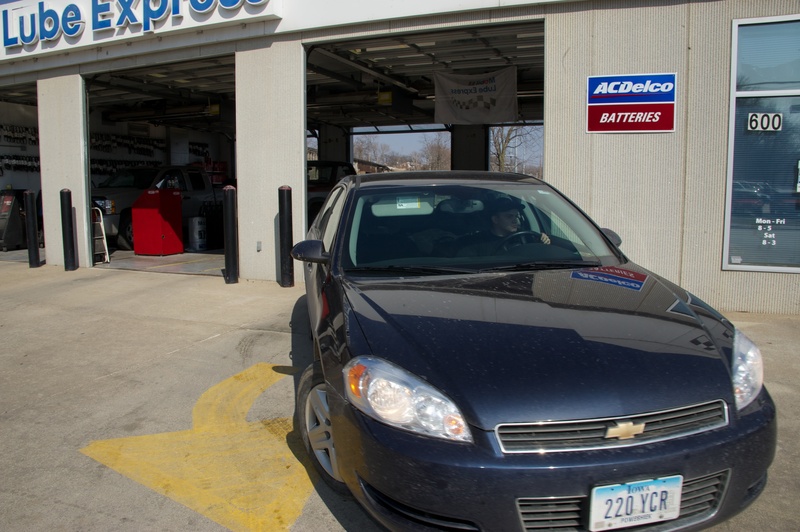 Read some Mobil1 Express Lube Iowa City reviews and testimonials of from our customers.